In a dynamic world we need to adapt our tools and techniques to be resilient to change. 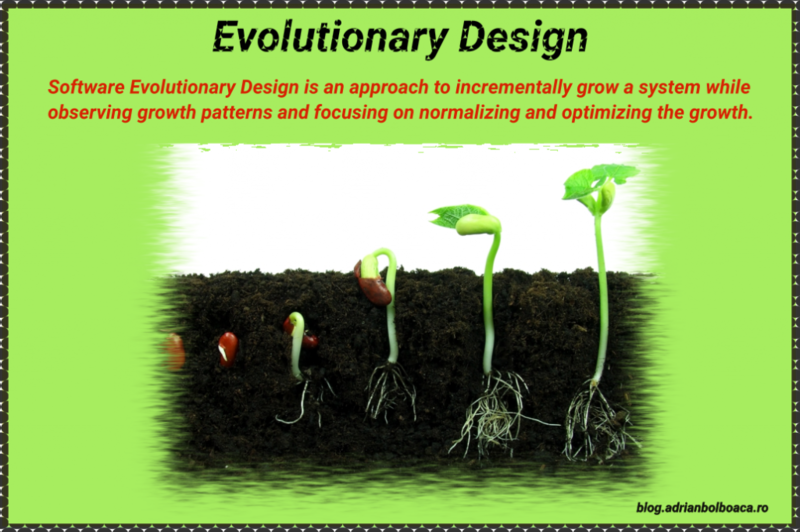 Evolutionary Design is one of these techniques that helps us grow a system well by understanding its current characteristics. This blog post is part of a series about legacy coderetreat and legacy code techniques you can apply during your work. Please click to see more sessions about legacy code. When we need to fix bugs on legacy code, we first need to understand if the described behaviour is in fact a bug or not. For that we can write some characterization tests in order to understand what the system really does. The simplest form of characterization test is a system test. A couple of ideas to start writing the characterization tests are to use the generic approach Part 2 – From Nothing to System Tests and Part 3 – Golden Master. 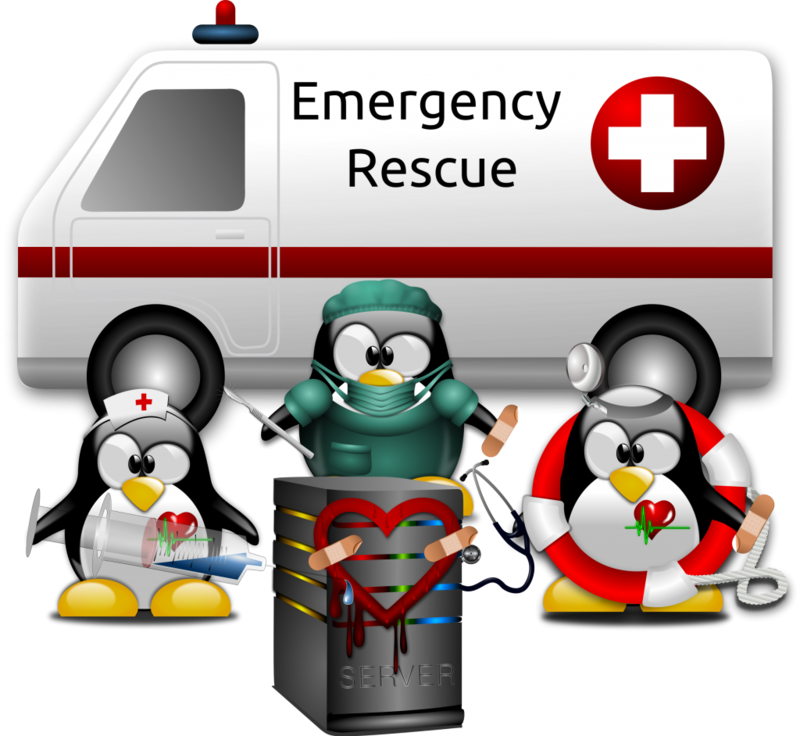 We can generate system tests considering that the System Under Test (SUT) is a black box. You can find more details about how to do that in the blog posts and code casts about the above techniques. But in order to fix bugs on legacy code we need to dive more into the code base. We need to write tests on a smaller scope and we often need to refactor in order to make room for the code changes. Let’s see a technique of fixing a bug in legacy code.